Laura’s take on the classic Ops Centre selfie. ‘Tis the season of rain and falling colourful leaves which means it’s also time to introduce you to our Volunteer of the Month for October – Laura Deck! She’s been a tremendous help at VOKRA and we couldn’t be more thankful. Laura was first introduced to VOKRA at the ‘Spay-ghetti No Balls Dinner’ fundraiser back in 2012. 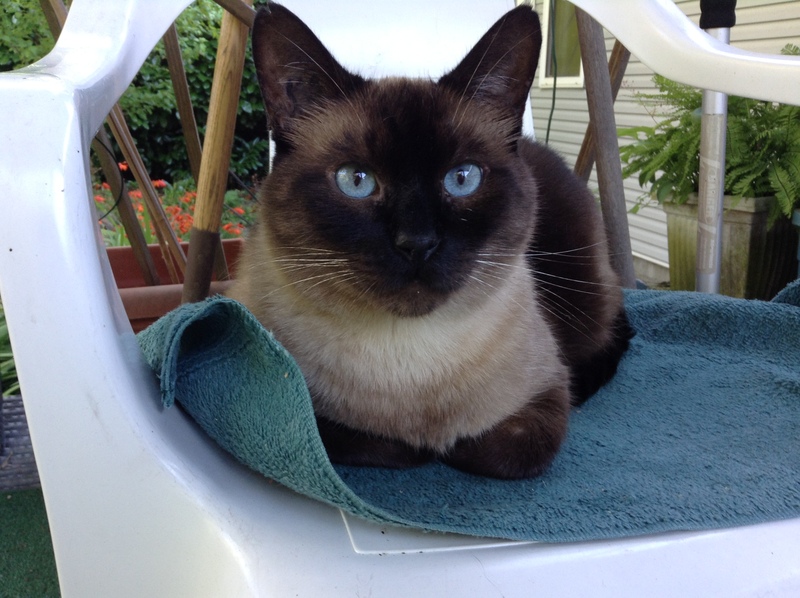 Just one week later she trapped her first feral cat, Mocha, who she’d been feeding for a while. 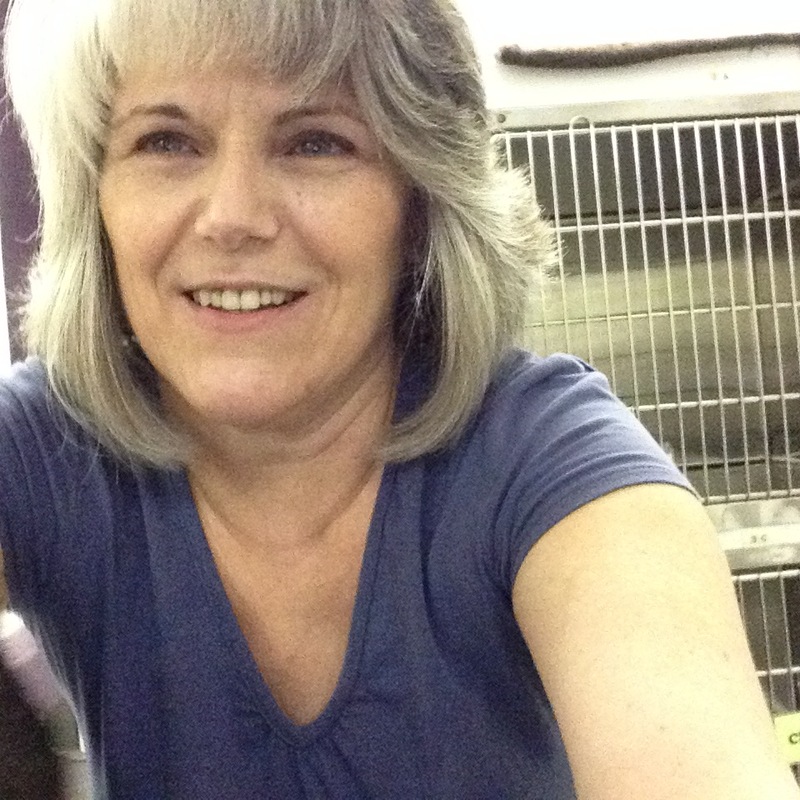 After that she fell in love with helping kitties in every way – socializing, rescuing and general cat care. Helping all the sick, injured and feral kitties warmed Laura’s heart and all she wanted to do was continue her work at VOKRA. She helped out at the Operations Centre when it first opened and learned numerous volunteer jobs along the way. 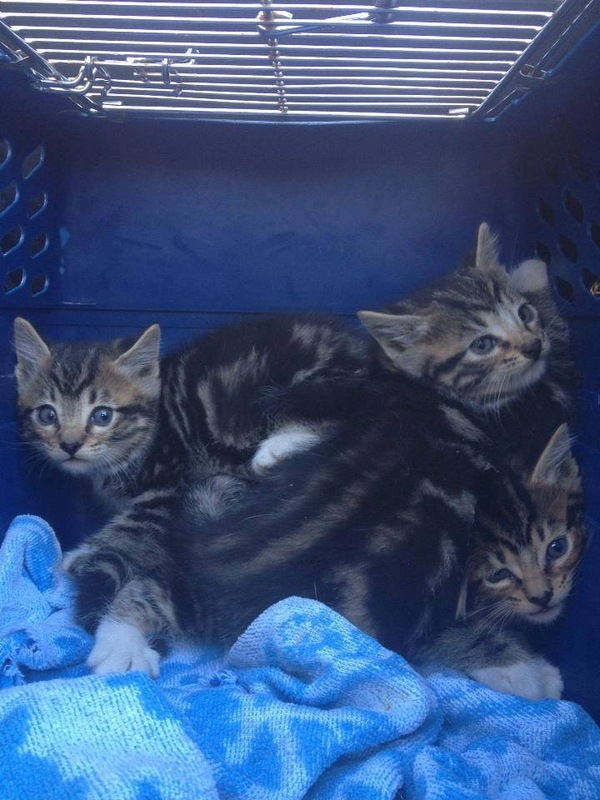 A few months after consistently volunteering, Laura realized how big the problem of unfixed free roaming cats having kittens outdoors was, which prompted her to start a free spay/neuter program for low income cat owners in Surrey. She was the contact between lower income pet owners and the SPCA Animal Hospital’s Outreach Program, which offers free spays, neuters and tattoos. To extend this program further, Laura organized a free spay/neuter clinic in November 2014 with the help of VOKRA, her friends at Paws for Hope and vets from Scottsdale Animal Hospital. Together, they were able to help spay, neuter and tattoo 30 cats and also vaccinate them. It was huge success and only inspired Laura further. Laura’s dream is to win the lottery so she can help more cats in her community that need food and medical treatment, as well as hire a vet to work at the VOKRA Operations Centre. Until then, she’s 100% devoted to giving all the help she can to the kitties. Laura, along with fellow volunteers, after they bathed a group of feral kittens covered in fleas. All we can say is Laura has been an extraordinary volunteer since 2012 and we give all our thanks to her. She has the biggest, warmest heart and only wants the best for all the VOKRA volunteers and kitties. Laura, you truly deserve to be Volunteer of the Month with all your hard work – we, as well as all the kitties you’ve helped, give you the biggest hug and thank you! 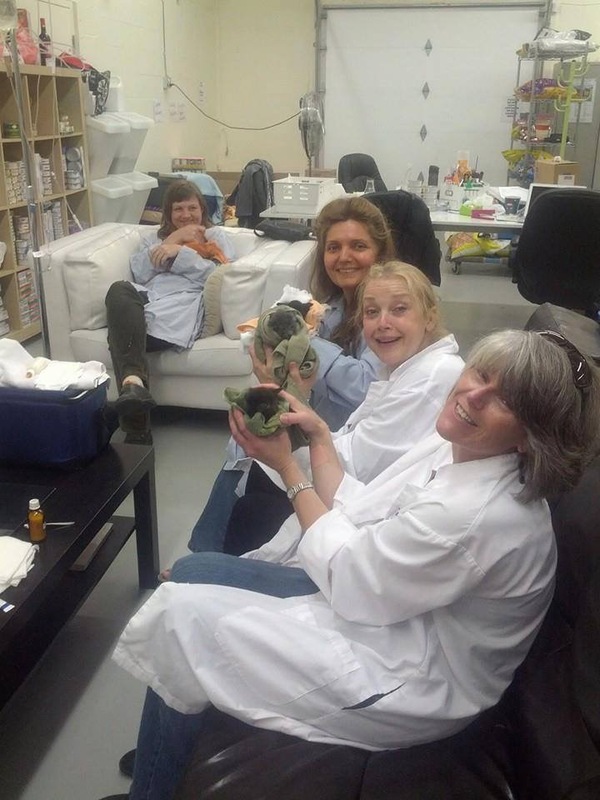 Post written by Aurora C.
As a 100% volunteer-driven non-profit, we clearly couldn’t do what we do without our extremely dedicated and hard working team of volunteers. THANK YOU!